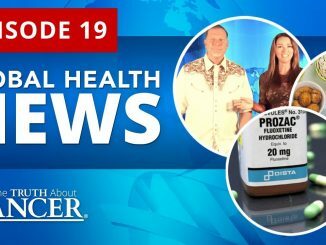 This episode dives deeper into less widely known cancer causes. Ty & Charlene visit a biological dentist and learn more about the relationship between cancer and the mouth. 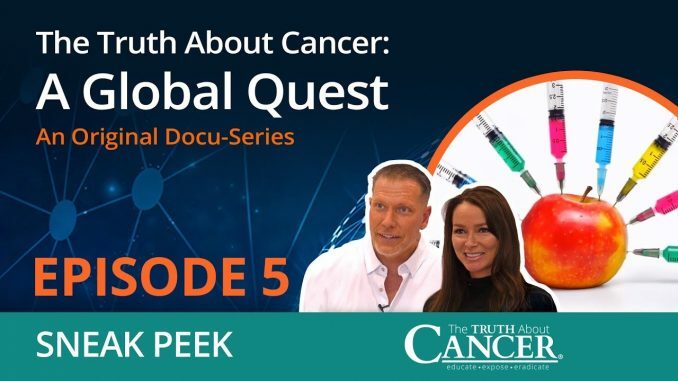 Next, they search for the truth about vaccines and cancer… and other additional cancer-causing chemicals. 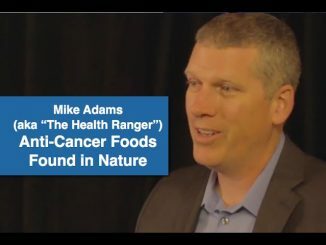 Did you know that our emotions play an integral role in treating and beating cancer? Explore this topic with us in Episode 5. 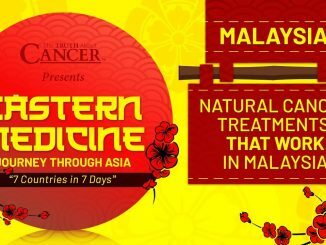 We'll travel to the UK to learn more about homeopathy as well as the link between the spine (and its alignment) to cancer. If you've never heard of Operation Paperclip, tune in to the full episode to find out how Nazi criminals were recruited to serve in special positions here in the United States… many of whom were selected to run our pharmaceutical companies. Omg, can’t wait!!!! So excited!!! Thanks guys for sharing this valuable information. Is this full episode going to be free on youtube? If not where can I find the entire episode? Thanks!! Bastards. Evil Hell-spawned pro-disease anti-science shitheads. You people belong in prison, then sent back to Hell where you monsters came from.